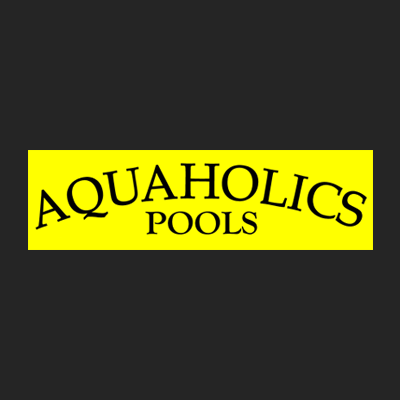 Aquaholics Pools, swimming pool contractor, listed under "Swimming Pool Contractors" category, is located at 21 West Main St. Kingston GA, 30145 and can be reached by 7703871869 phone number. Aquaholics Pools has currently 0 reviews. Browse all Swimming Pool Contractors in Kingston GA. Discover census data for Kingston, GA.